Welbilt is global leader in foodservice focused on the design, manufacture and supply of best-in-class food and beverage equipment for the global foodservice market. 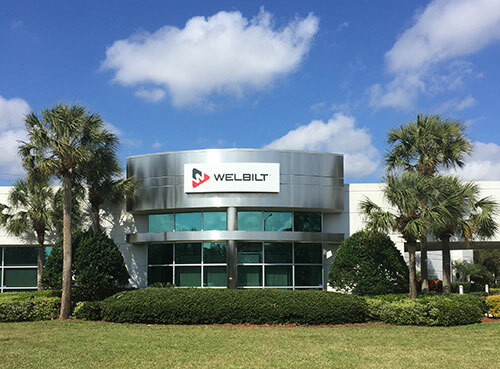 Welbilt offers customers unparalleled operator and patron insights, collaborative kitchen solutions, culinary expertise and world-class implementation support and service, whether locations are around the corner or across the globe. With operations in the Americas, Europe and Asia, the company has a portfolio of best-in-class brands including Cleveland™, Convotherm®, Delfield®, fitkitchenSM, Frymaster®, Garland®, Kolpak®, Lincoln™, Manitowoc®, Merco®, Merrychef® and Multiplex®. 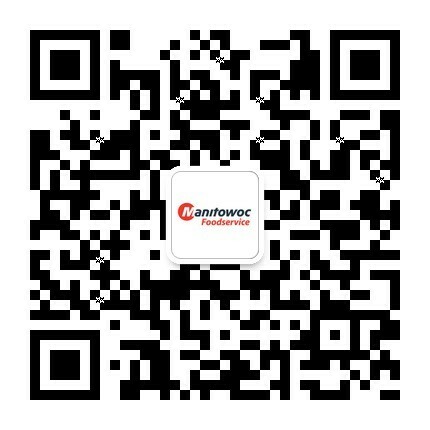 In China, we have 2 Production Base located in Hangzhou and Foshan, 1 Marketing Center in Shanghai. Sales and service is supported a nationwide network of representatives, distributors and factory authorized service agents who support end-users in their local areas. Our nationwide distribution model allows customers fast and easy access to equipment they need, when and where they need it, with the knowledge that the equipment meets local specifications. If you require service, you can rest assured that our network of Factory Authorized Service agents is just a call away. Welbilt experts are well versed in everything from application to aftercare and innovation to integration, to help you build kitchens that speak volumes for customers and grow your business with a partner that is fluent in all of these areas of foodservice. Being fluent is more than understanding equipment; it is an understanding of your foodservice business and Welbilt speaks your language.